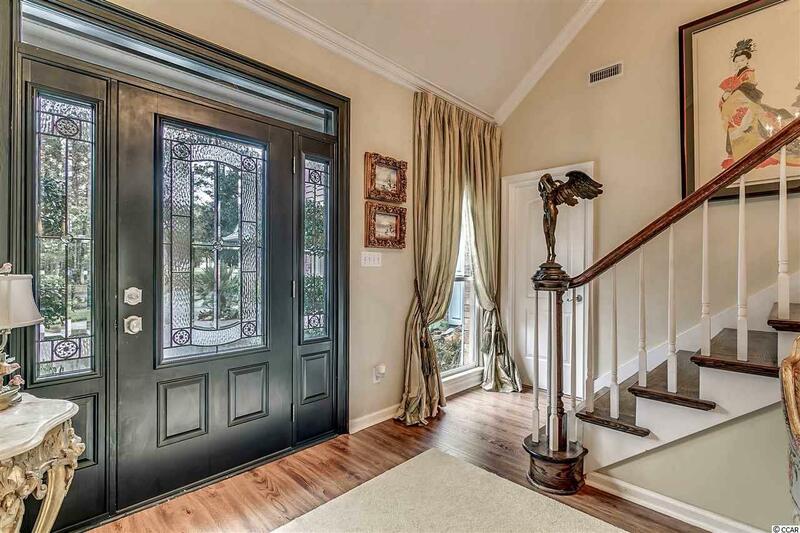 You have to see it to believe it.....Upon entering note the entry features Koi pond with waterfall.This custom designed and newly renovated home is located directly on the 9th fairway of the prestigious River Hills Country Club. Situated on just under half an acre, this wooded and landscaped lot adds privacy for the 1000 square foot rear deck. Watching the golfers both morning and afternoons will be a pleasure whether outside or from the comfort of your Carolina Room. 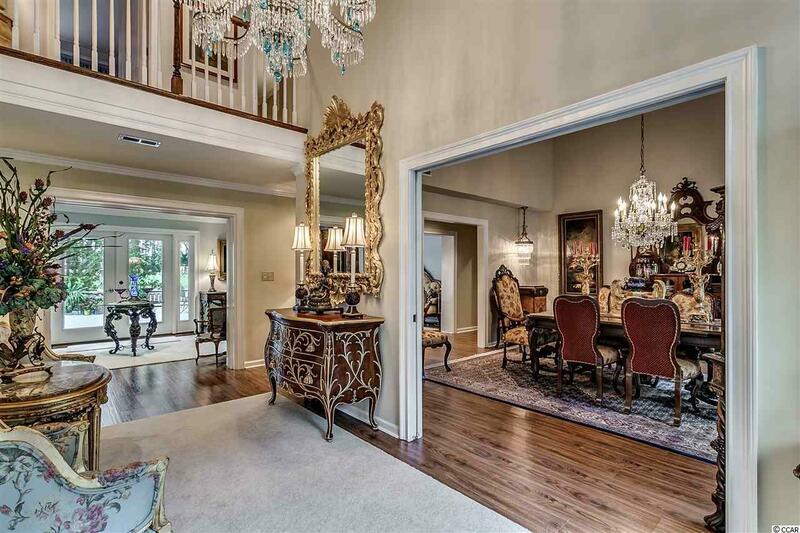 The open and airy floor plan will WOW you as soon as you enter. 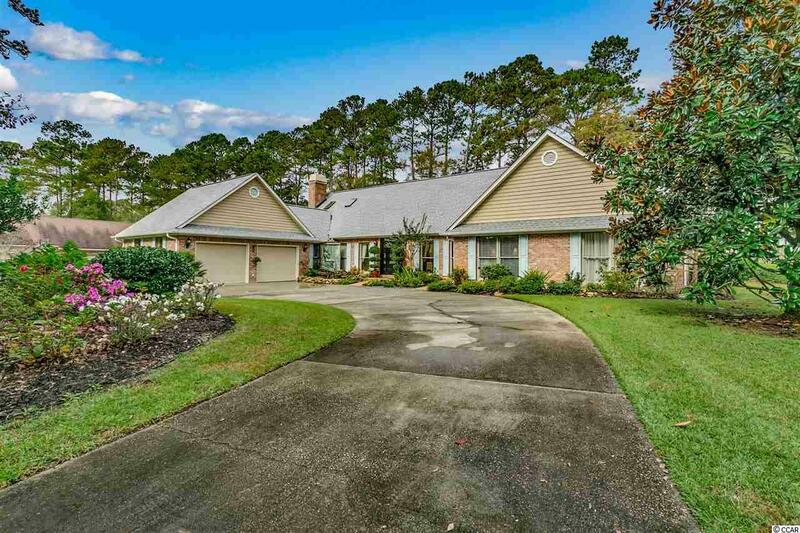 There are 5 large bedrooms, two separate master baths and a powder room. Both baths have granite, all new tile, custom vanities both have glass showers. One bath features a large champagne bubble tub. Need a home office? 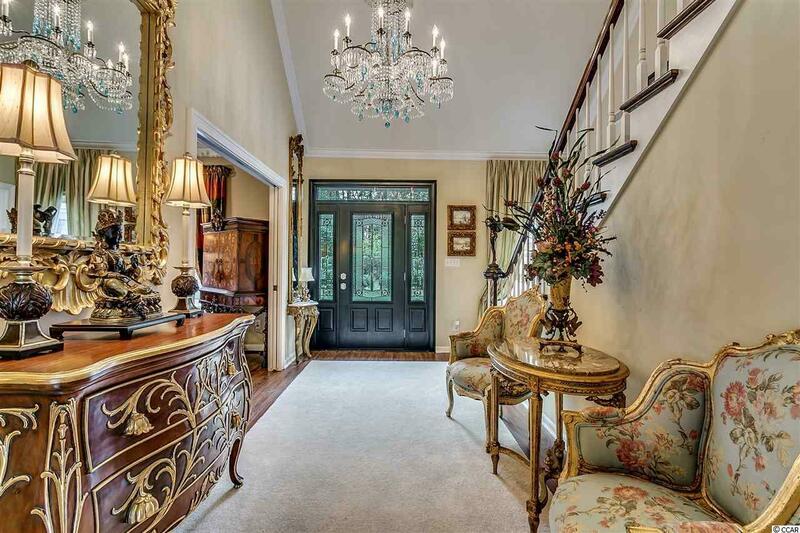 This home has that...complete with a private entrance! The well designed gourmet kitchen is any cook's dream and is perfect for entertaining. Kitchen has custom built cabinets, all new stainless appliances, large 6 burner gas cook top. Kitchen also has walk in pantry with second refrigerator. The great room features vaulted ceilings with a large fire place for those cool fall nights. When it comes to storage, check out the his and hers walk in closets as well as the floored attic space. For the green thumb in the family, the attached green house will make year round gardening a pleasure. This home features a well thought out design and layout. These are but a few of the highlights of this of beautiful home. Make your appointment to view today..